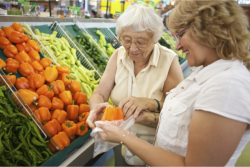 Dhulmar Health Care Services LLC offers a complete range of health care services in Columbus, Ohio, such as In-Home Care, Skilled Medical Care, Skilled Nursing and Therapies, all tailored to the needs of the patient. Our Social Service professionals at Dhulmar Health Care Services play a vital role on our care team. 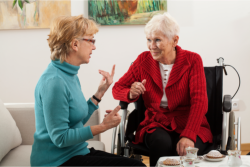 After a patient is admitted to Home Health or Hospice Services, a Medical Social Worker may conduct an assessment to help determine the patient needs and identify any limitations, barriers or safety issues that might impede recovery, educate patients and their families about community resources plus support. We also assist with long range planning including any advance care planning and directives for overall care opportunities. A seamless transition from hospital or nursing care facility to the patients home is what we specialize in and do best. 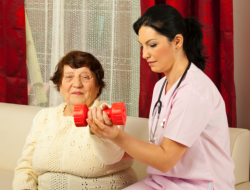 When the patient needs home care starting in the home, we are there to help make that an easy page to turn as well. 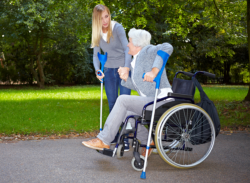 Dhulmar Health Care Services provides social services and transitional services in advance and during the patient’s move from the hospital or nursing facility to their home. Family education and support are just as important in assisting with the transition and our staff works closely with the family and previous care providers to make sure the change is as effortless as possible. There are many patient needs that need to be ascertained prior to the move that require medication attention, medical equipment, skilled nursing attention, therapies and more. Dhulmar Health Care Services are passionate about making the transition as seamless as a hand shake for the patient and the family. Contact us today and talk to one of our consultants for more detailed information! Call 614-436-3900.